Papa John’s has confirms that they are developing a vegan cheese alternative following an online petition to the pizza chain to do so. 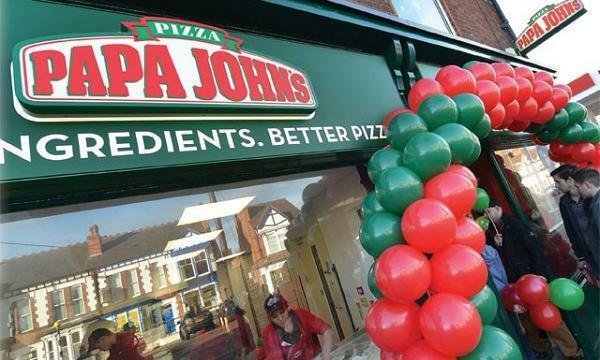 “We were pleased to see the positive response to the recent vegan cheese alternative petition, as this is currently an area that we’re developing, and hoping to roll out in the not-so-distant future,” Papa John’s told QSR Media. “To keep up to date with all our new and exciting news, please do keep checking our social media channels, website and app,” they added. The petition was launched last October 2018, led by animal rights organisation Animal Aid and news website Vegan Food UK. It received 28,993 signatures out of the targeted 30,000.